My wife, Erika, first took notice of NicPicks while we were attending the Deep South Vapers Carnevale in August. The booth captured her attention across the room and she urged me to go investigate this intriguing and innovative new product. The representative was extremely professional and gave my wife a sample of NicPicks. I placed my initial order for my shop as I knew there was a need for this type of stealth nicotine delivery mechanism. Shortly thereafter I happened to encounter a young, twenty-something year old who looked more like a college student than the owner of a company and I learned that he was the founder of NicPicks. 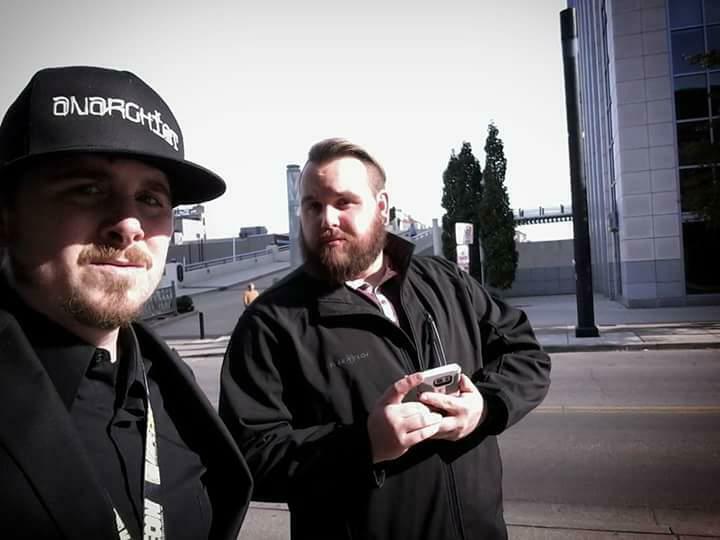 Connor Will is from St. Louis and is very passionate about harm reduction, yet I found him to be extremely humble regarding his position within this industry. It was truly a pleasure to meet this young man and a friendship quickly ensued. I have placed multiple orders since that initial exposure to the product in late August. NicPicks has sold more quickly than any other product that we have ever placed on our checkout counter and I was soon doubling my orders! NicPicks are a great option of stealth nicotine delivery and states on the package: “When you can’t vape, get your fix from the Picks.” I have found that slogan to be as true as it reads! I want to take this opportunity to thank Connor Will for the newfound friendship and I look forward to selling his product for a long while. To order NicPicks for your shop contact Connor Will at NicPicks.Wholesale@gmail.com. If you are a customer with a desire to purchase NicPicks for your personal use, contact them at NicPicks.net. 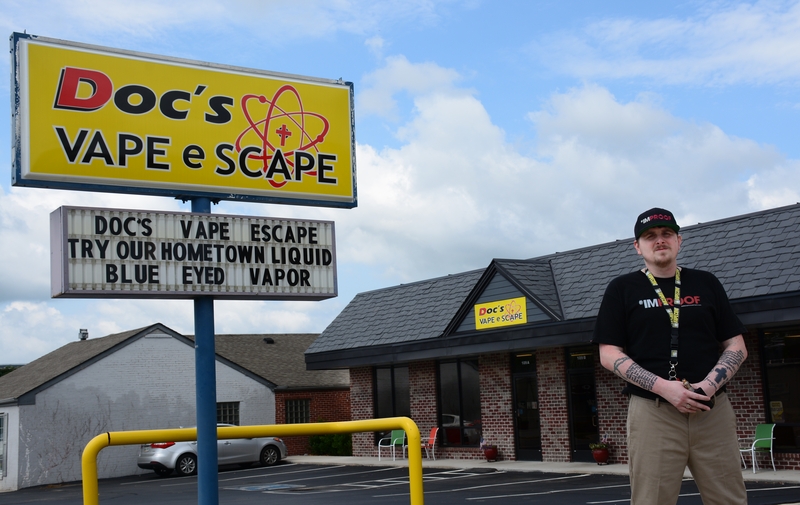 Ryan Matthew Thornton / Guest Writer for Vapun Magazine and owner of DocsVapeEscape, Cookeville, Tn.